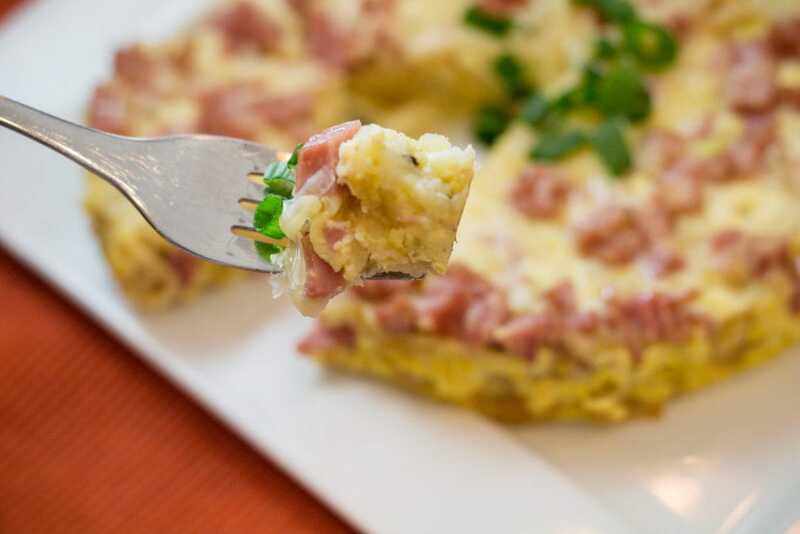 We love to make Tater Tot Breakfast Casserole, it’s filled with ham, green onions, cheese, and of course Eggs! 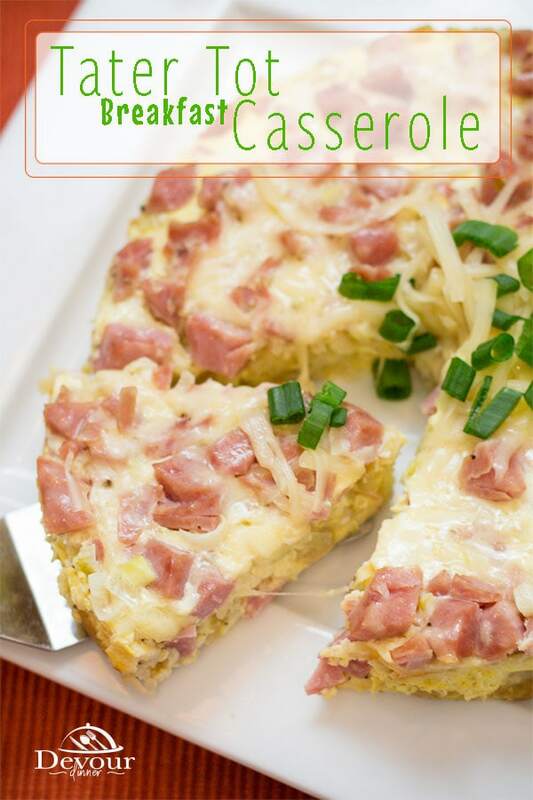 With both Instant Pot Pressure Cooker and Stove Top Direction makes this a perfect Breakfast Casserole Recipe! Big breakfast are something we all love to wake up to, and in our home that is no exception. In fact my husband will typically get up and start cooking. The wonderful smells will awaken everyone and we love it. Among our favorites are these breakfast recipes. Tater Tots just make this breakfast casserole by providing a perfect layer on the bottom. I prefer using Tater Tots over frozen hash browns because of the added texture to Tater Tots which gives this recipe a good base. 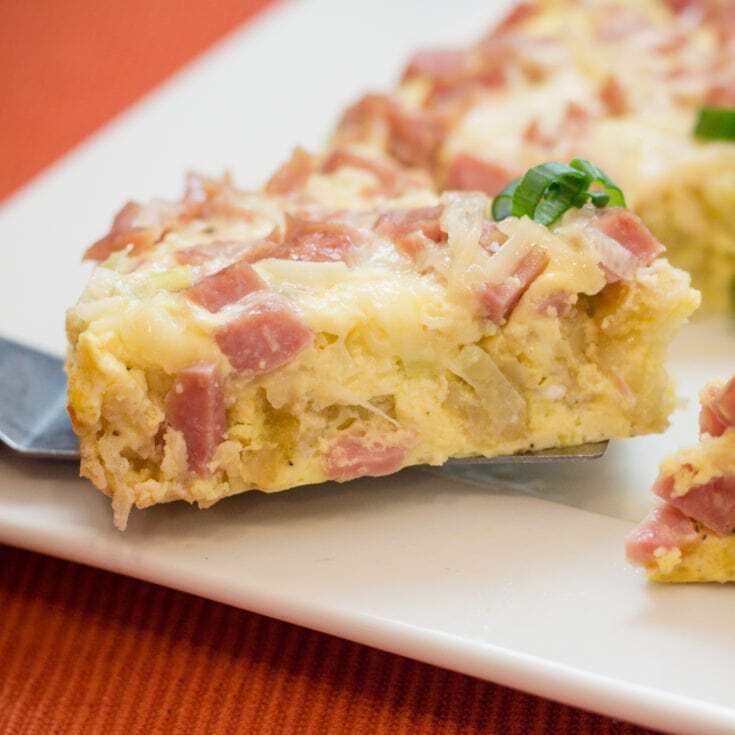 Added with Ham, Green Onions, eggs and sprinkled in cheese, makes this the perfect Tater Tot Breakfast Casserole for all family occasions. But wait! That’s not all. Should you find yourself with leftover Tater Tot Breakfast Casserole it won’t go to waste. 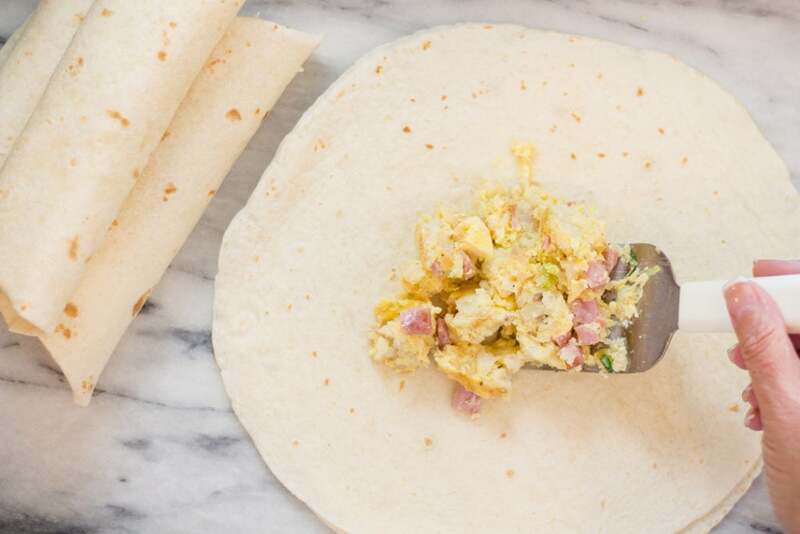 Did you know you can make a quick and easy Breakfast Burrito? Well you can! Just break up the casserole and load it into a tortilla and wrap it up. Serve with Salsa and it’s the perfect breakfast come Monday morning when you are headed to work or school for the kids. You know your mouth is watering. YUM! 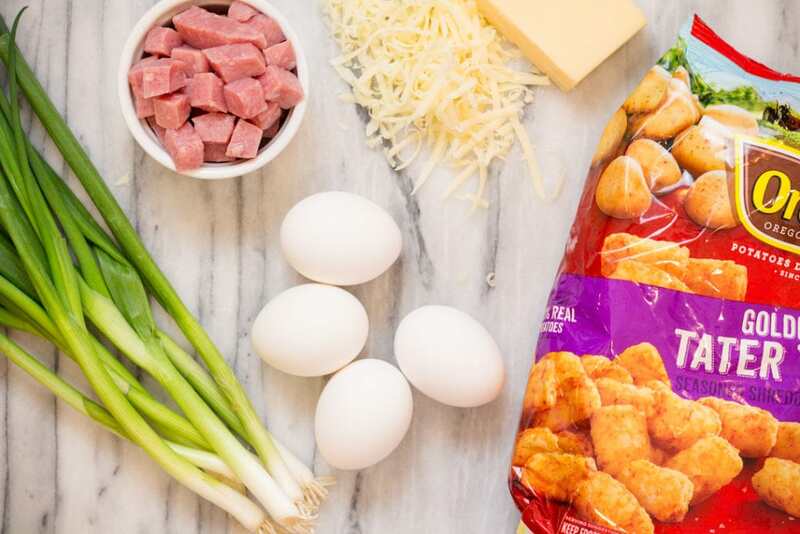 Tater Tots might be the winning ingredient, but it takes a lot of ingredients to make a true party. 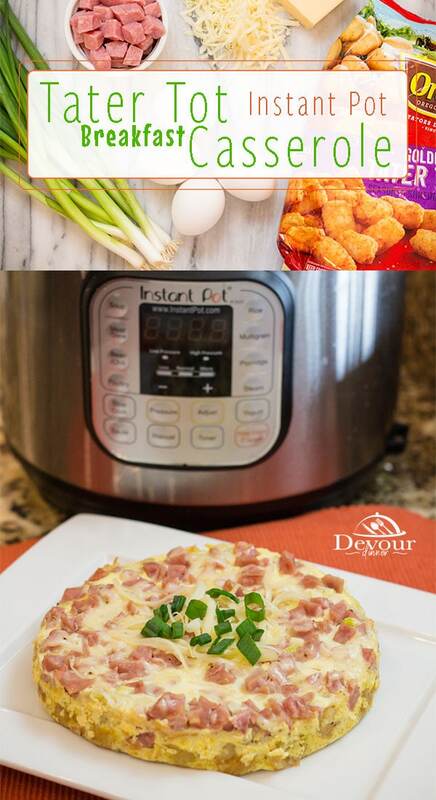 Tater Tot Breakfast Casserole will be the hit of your next Brunch event and a perfect recipe to share with others. Can Tater Tot Breakfast Casserole be frozen? YES! In fact, here is a little tip. I’ve been know to meal prep and make this breakfast casserole. Then I break up the casserole and load it into tortillas for Breakfast Burritos. I wrap each burrito in foil and place in the freezer. They are perfect Breakfast Burritos for busy mornings. So weather you load this into a burrito or freeze whole, it will be perfect! The answer is YES! Music to my ears when I can make a recipe a head of time. Although, this recipe is so simple it really doesn’t need much prep work. But you can make it ahead and place it in the refrigerator. I have found it takes a little bit longer to bake and more time to pressure up but it’s the still absolutely delicious. Of course we love Pinterest. Who doesn’t? 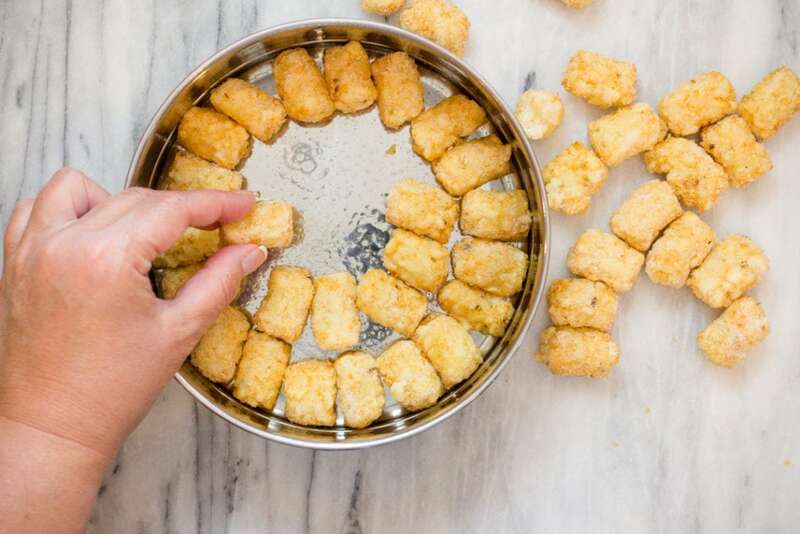 We have found that Tater Tot Breakfast Casserole can of course be made is so many variations. With added sausage and bacon and of course no meat at all but loaded with bell peppers and other delicious vegetables. We know you will love these other amazing Breakfast Recipes too! 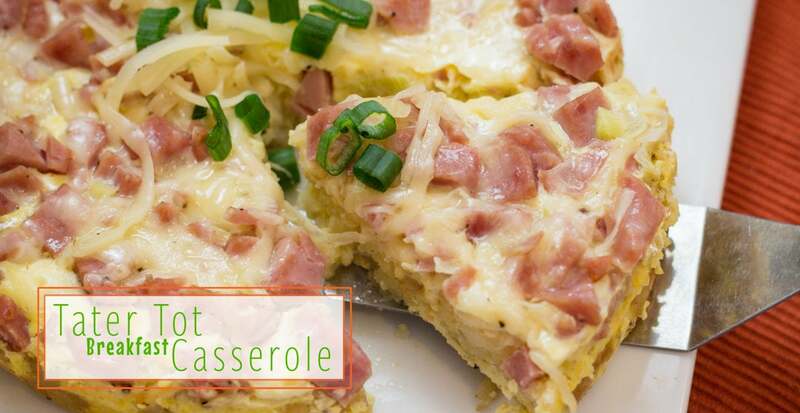 And don’t forget to PIN this Tater Tot Breakfast Casserole recipe for later! 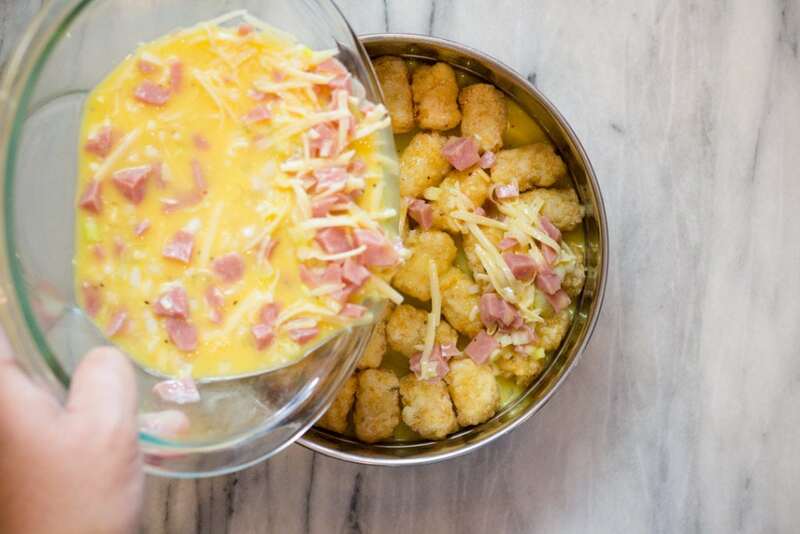 Tater Tot Breakfast Casserole is a perfect morning breakfast. 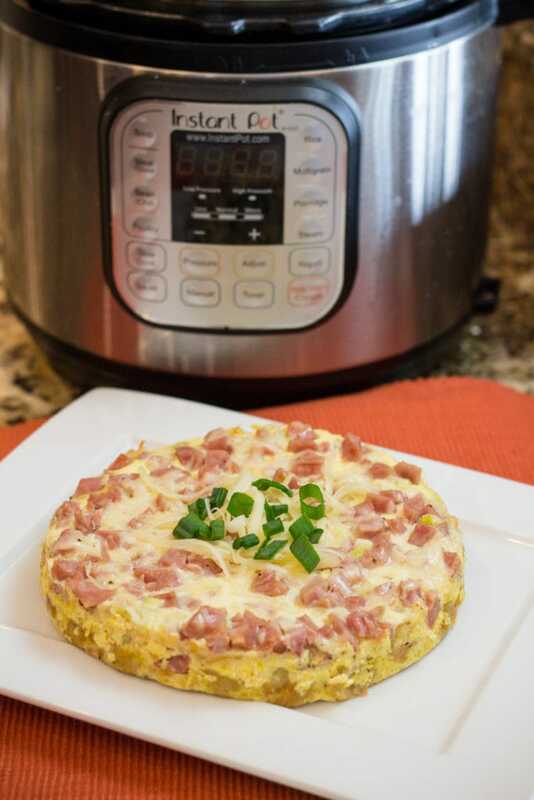 Made with Tater Tots, Ham cubes, cheese, green onions, eggs and milk it bakes up quick and easily in the Instant Pot or Oven for a perfect Breakfast or Brunch dish! In a 2 tier Pot in Pot, or Sprint Form Pan, Grease Well. 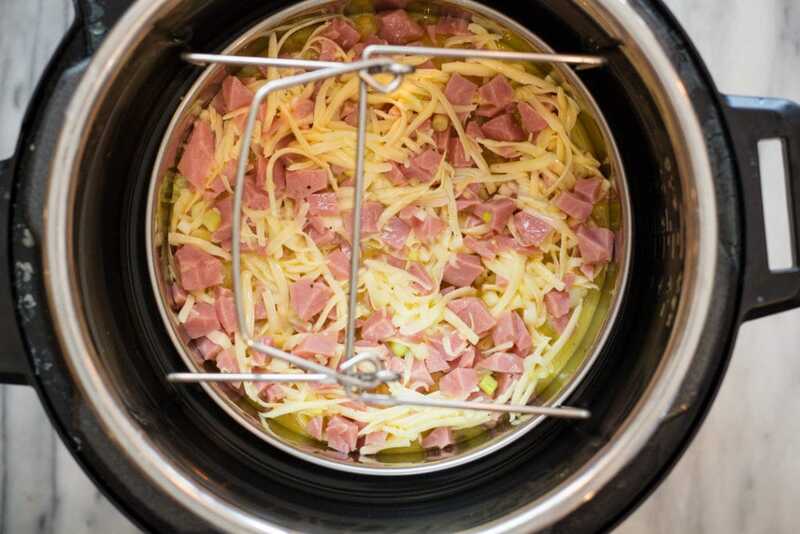 Place Pot in Pot inside Instant Pot and set to Manual (Pressure Cook) High for 25 minutes. Place a lid on top of pan, and flip Breakfast Casserole out onto plate. If desired place lid on Breakfast Casserole again and flip to be right side up. 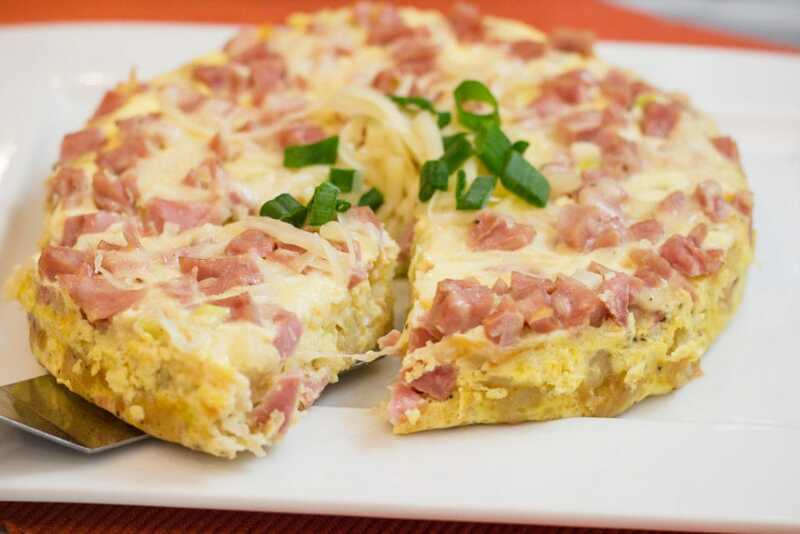 Garnish with 1/4 cup Swiss Cheese and Green Onions. Will a spring form pan work for this? 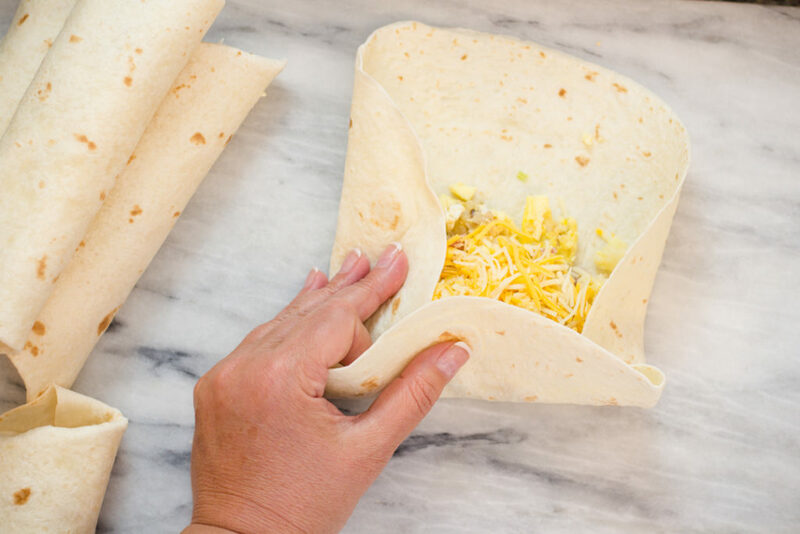 I LOVE the idea of making breakfast burritos and freezing them. That will be a a big help for busy mornings. Thank you for making mornings begin smoothly. 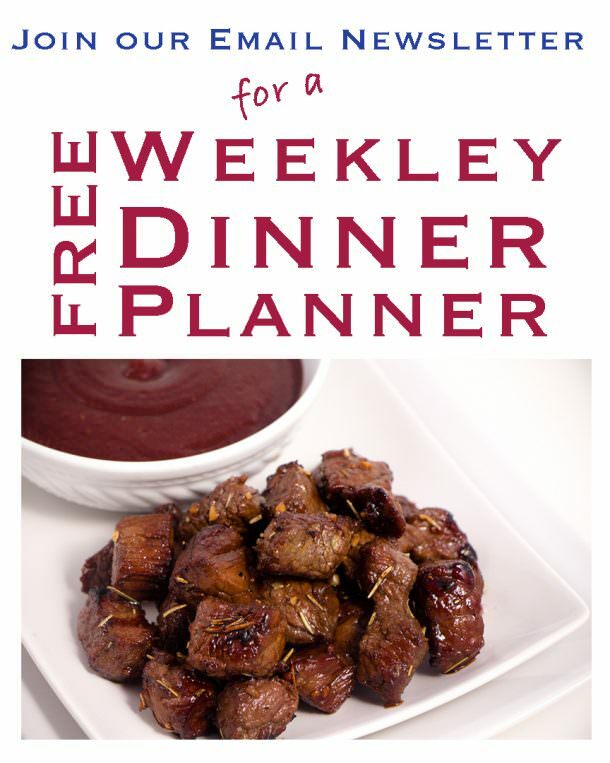 If I doubled this recipe in the pressure cooker how much time should I add? Hi! I have not tested this recipe when doubling to know if any time is needed. Typically you do not need to add time unless it’s a large solid piece of meat, like a roast. It will take longer to pressure up, which allows for additional cooking time. 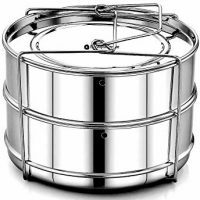 You can always test it after the normal pressure time and make sure it’s cooked. If not throw it back in for 3-5 more minutes.